Is not vulnerability the crucible from which all else follows? Even in the most entrenched marriages (and I mean entrenched in a positive way), the longest of couplings, it is my belief that there is still something withheld. There is still a mask, just a different kind of mask, maybe one that’s a bit more transparent, but a mask all the same. It’s difficult to expose our true “being” to anyone in the ultimate sense of the word. Nevertheless, is not vulnerability the crucible from which all else follows? 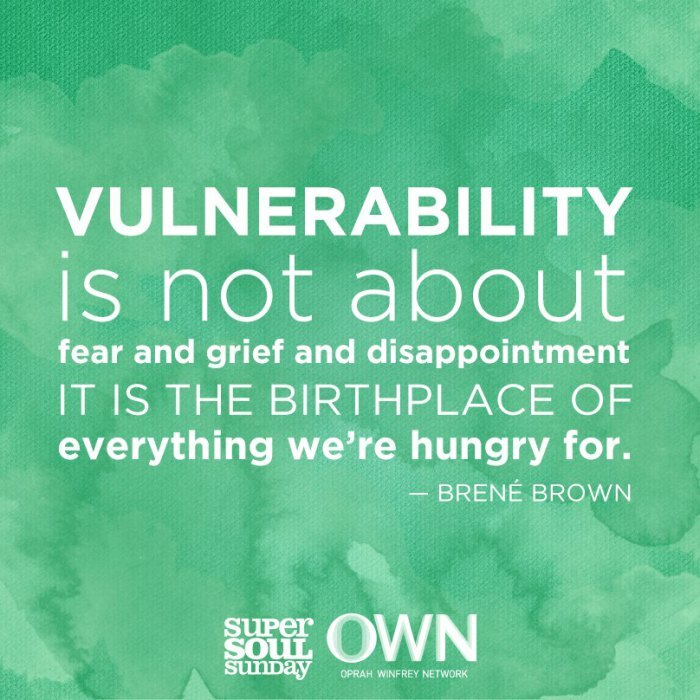 Whether embracing or rejecting vulnerability, it seems most flows from that notion. Fear, anger, cynicism, hatred and violence, even, just to name a few on the other side of the spectrum, manifest in the rejection of vulnerability. For believing it gullibility, naivete instead of the aforementioned courageous act it can be. 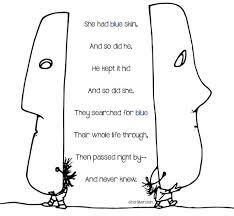 We erect walls and mask-on-mask to avoid being hurt, not realizing that it’s in our hurt that we feel, that we truly live, even if it’s hard to see it at the time. That through the fog of the hurt comes the twilight of experience. That eventually, over time, if we persist in embracing vulnerability, it’ll be rewarded. I wanted to end on light note.